You are here: Home » FAQs » MiltonMarketing.com » How do I get FREE remote desktop support? How do I get FREE remote desktop support? Once you register to become a FREE member of MiltonMarketing.com not only do you enjoy exclusive access to our downloads and content but you get access to our help desk and FREE live remote desktop support. 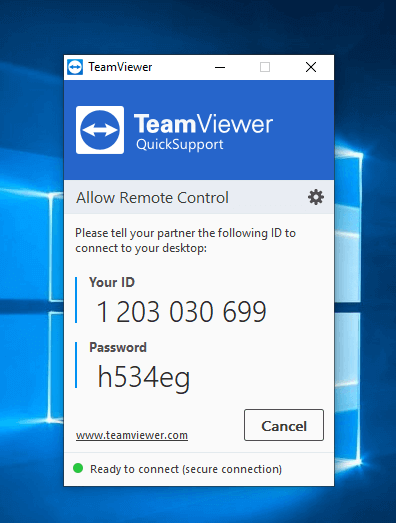 One of our web experts uses Teamviewer to remotely connect with and fix/diagnose your computer, MAC, or other device such as phone or tablet. The support is limited to Canada only. 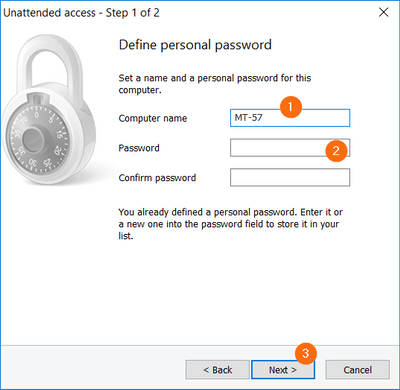 The connection is temporary, safe, and requires a new password with each connection or at the request of the user to ensure unwanted access. What can be done with remote assist? 1 ) A web expert can remotely connect and fix any issues with your computer. FREE. 2) An expert can remotely connect and tutor you with a coding assignment. FREE. 3) We can assists in virus/malware removal. FREE. 5) You can use it with family and/or friends to assist one another remotely. FREE. Quick Remote Help Download: This link Automatically detects, and downloads software for your specific device. 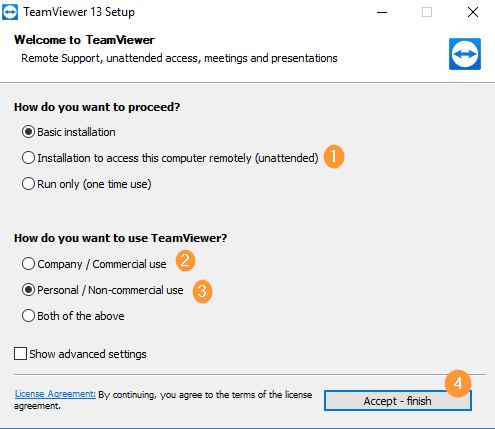 If your asked to install additional required items or apps from TeamViewer please do so. You can also use the bottom right hand green and black chat bubble to chat live with a web expert now located on the contact us form. If the above automatic link did not give you a file called TeamViewerQS.exe then something went wrong. If you installed the file TeamViewerQS.exe and are not presented with a login and ID like in the image below, then keep reading. 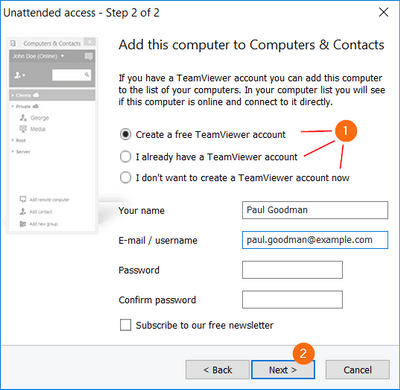 If the automatic link did not download a TeamViewerQS.exe file that displays a similar window with an ID and password then follow the instructions below. 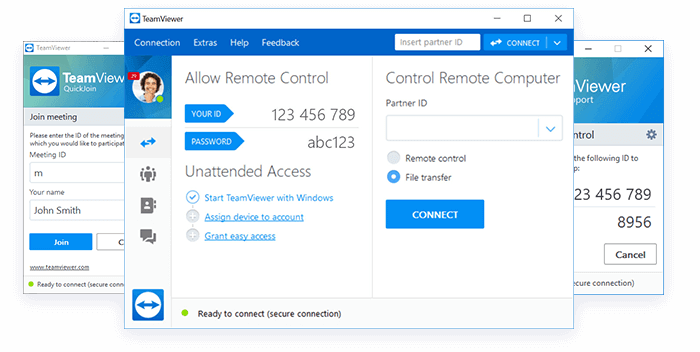 If the automatic Teamviewer link did not work out for you then try to follow these directions below. Do friends and family ask you to sort out problems on their machines, or do you need access to colleagues’ computers? Do you wish you could do it from the comfort of your own home or office without having to visit them? Click Accept – finish 4 to start the installation. If the automatic link above did not find the appropriate software for your device. Or if after installing it did not show a screen similar to the one below. Then contact us for FREE support. 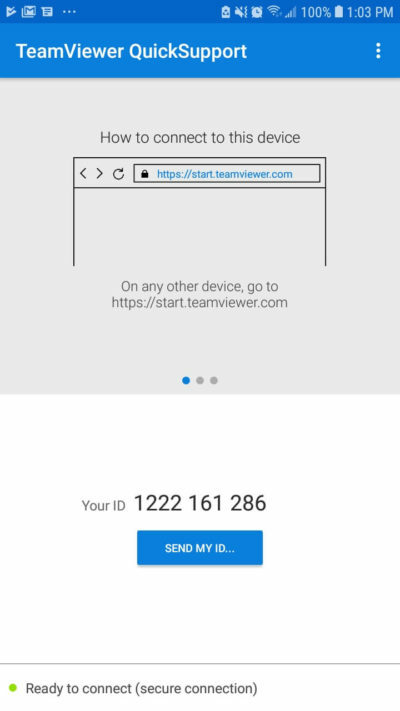 Download TeamViewerQS from the Google Play Store.